We’ve known Sheila for a long time. 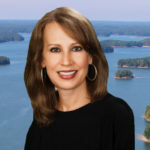 She has advised us and our clients throughout the years and I have sent her several referrals in past years. 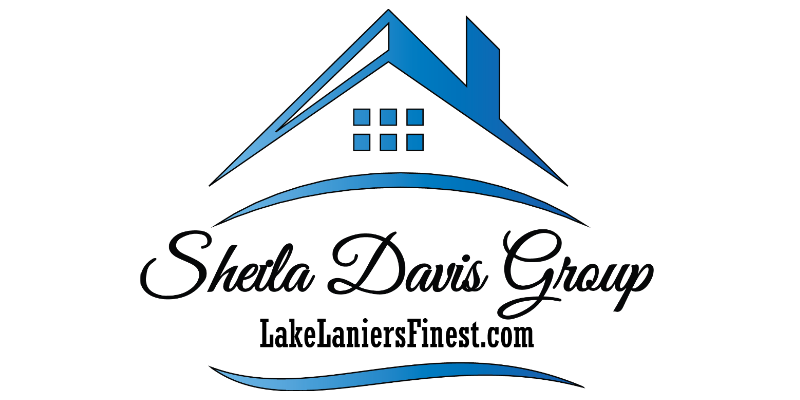 More recently, Sheila provided our family with an exceptional experience. She possesses remarkable local market knowledge. She advised us on the trade-off between improvements on our house versus the value of purchasing in another neighborhood. Her advice led us to explore the local market which led to the purchase of an exceptional property. She negotiated on our behalf, helped making sure appraisal values reflected the local market, helped with property inspection and negotiating the price thereafter, once again, leading to a great purchase value. She did a great job in understanding the emotional estate of seller and buyer and worked to make the transaction take place in an amenable and graceful manner – nicely done! We would not hesitate to recommend Sheila.